Thank you for a successful 2018! For information on 2019 sponsorship opportunities, please contact Jeff Potter at (307) 201-1633. 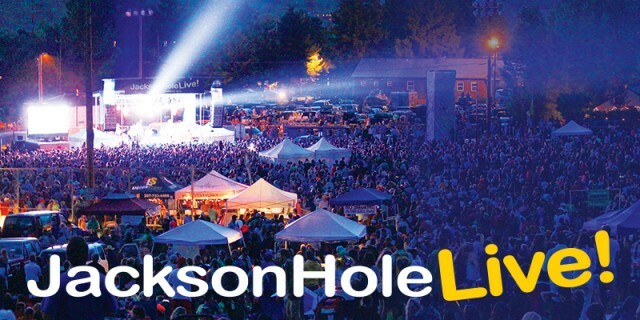 One major initiative of CMI was the launch of JacksonHoleLive, an all-ages, outdoor summer concert series at Snow King Ball Park in Jackson, WY. JacksonHoleLive will provide a substantial community benefit for years to come and is intended to establish a new revenue source to support the aforementioned efforts at the Snow King Sports and Events Center. To support this initiative, Shannon McCormick and Live Event Strategies were brought in to assist with the planning and coordination efforts for JacksonHoleLive. Shannon has been booking music in the Tetons for more than 20 years and brings a wealth of knowledge and experience in producing live concert events. JacksonHoleLive will be the town of Jackson’s inaugural, all-ages, outdoor concert series. 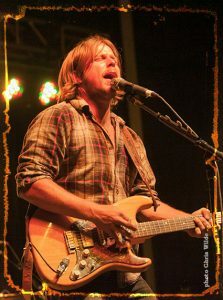 CMI is uniquely positioned to produce this concert series with strong support from the Town, a management team experienced in concert series production, and a compelling purpose for seeking community support of the concert series; raising funds to support ongoing operations and capital improvements at the Center. 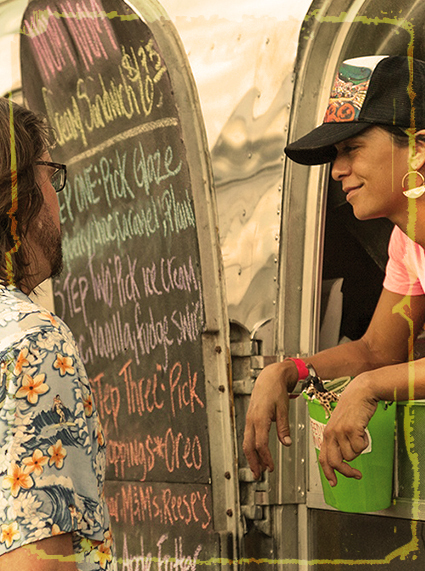 In addition to bringing world-class musicians to perform during the summer, JacksonHoleLive features local opening acts, local food vendors, on-site bike parking, and a family-friendly showcase for local nonprofit organizations to promote their programs. With your support, JacksonHoleLive can continue for community-wide benefit.